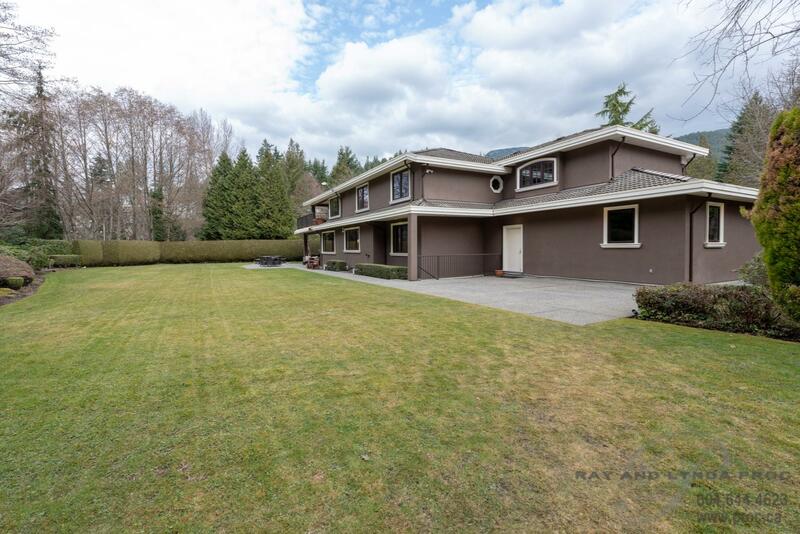 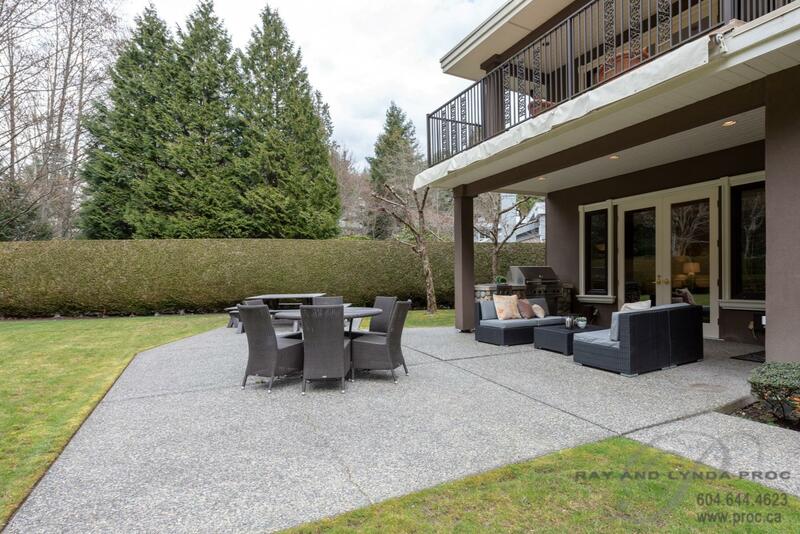 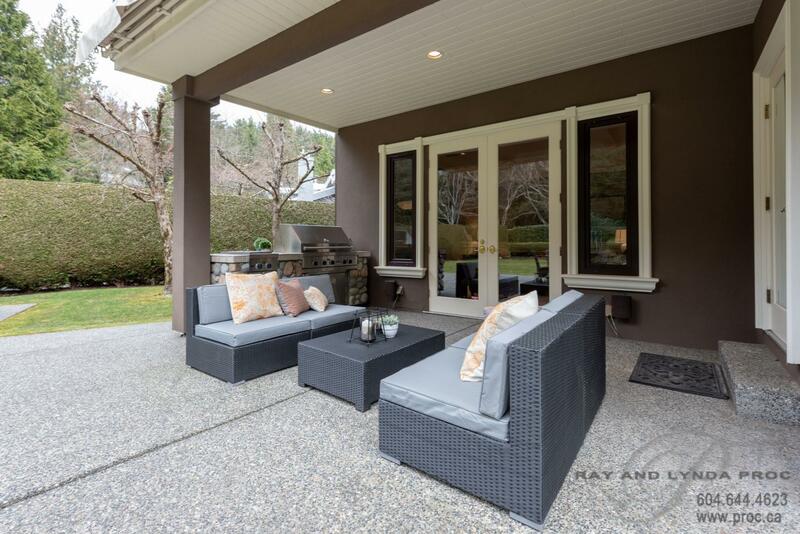 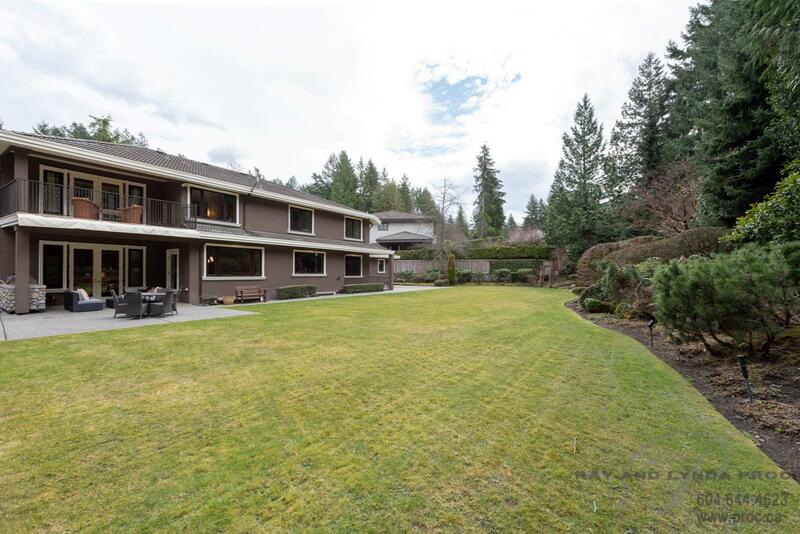 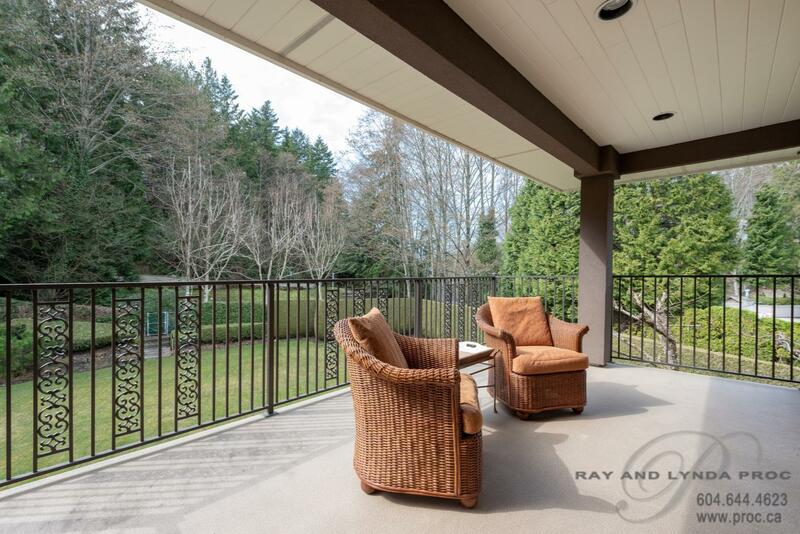 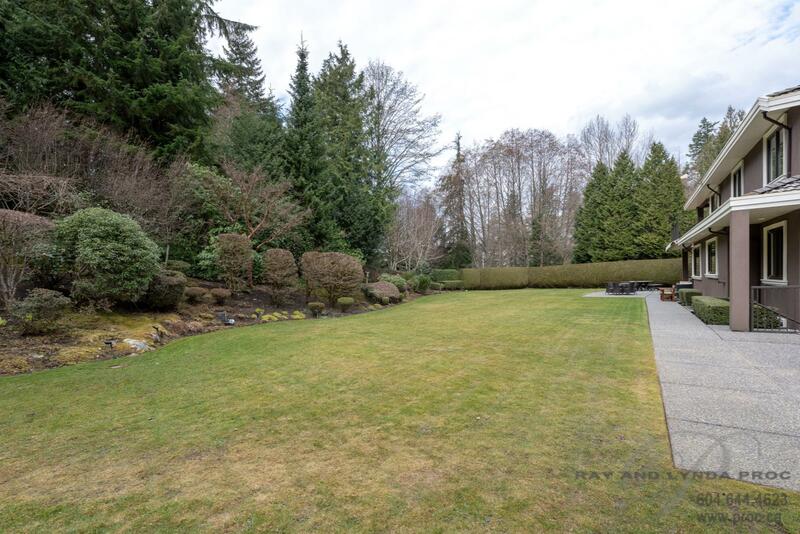 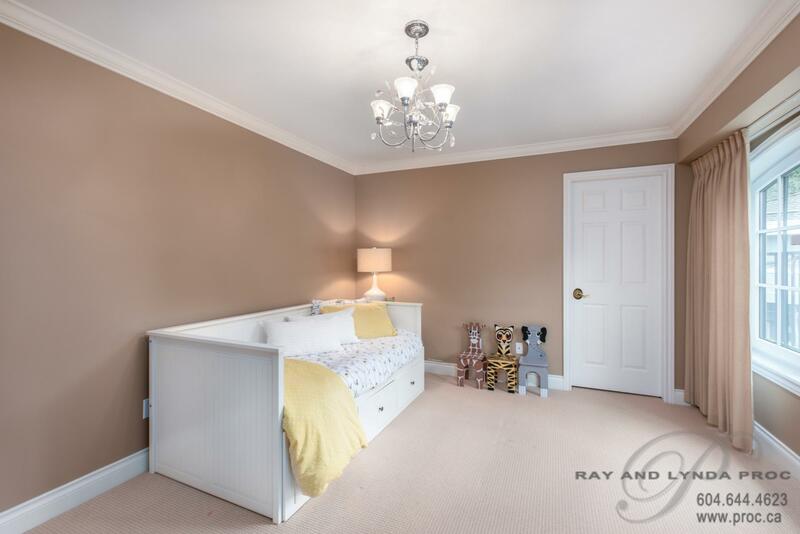 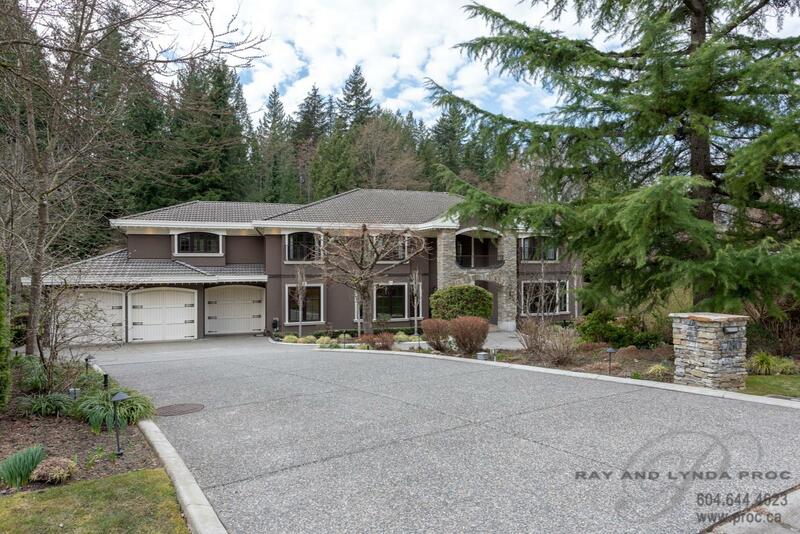 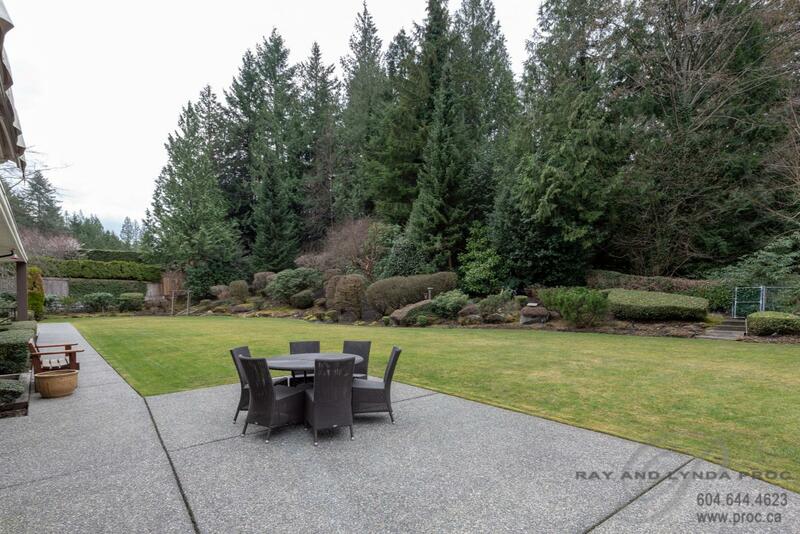 Located at the end of a fabulous cul-de-sac this 6,350 sf home sits on a gorgeous 27,000 sf lot with a level yard that is the ultimate in a children’s playground and backs onto a park and tennis courts. 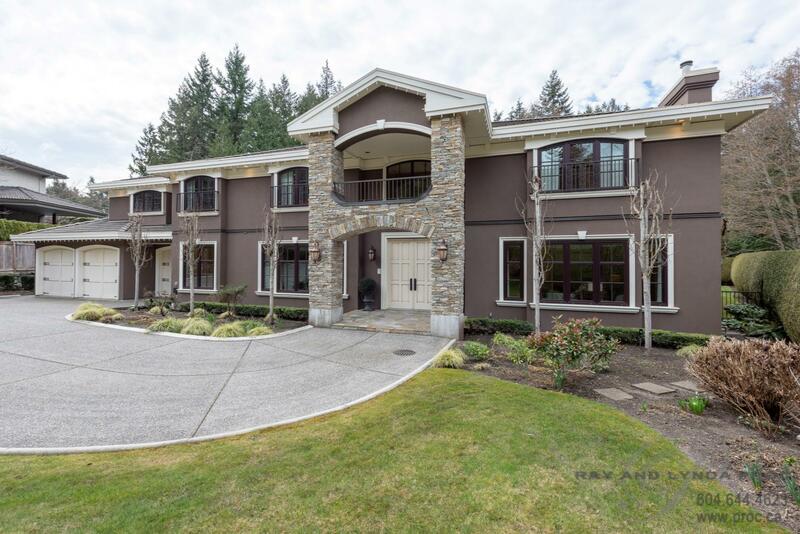 Featuring six bedrooms and six bathrooms across three levels, the home offers incredible entertaining possibilities while also providing comfort and privacy. 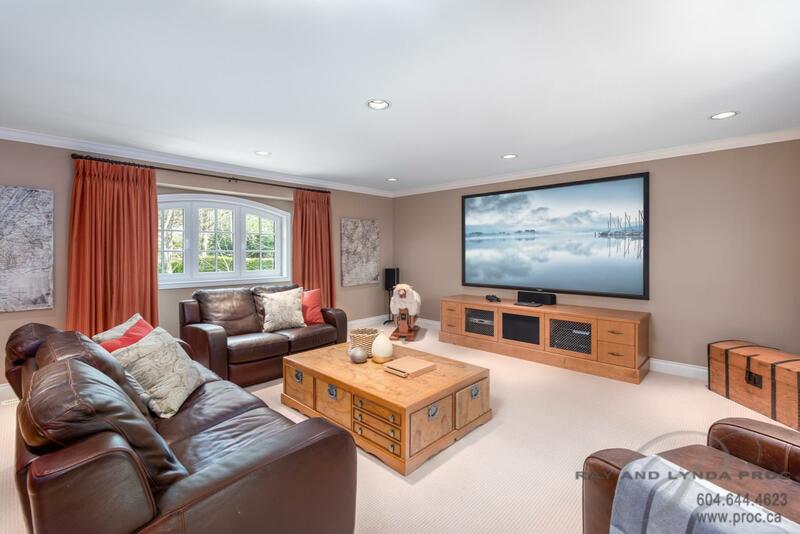 The traditionally designed home with its unique interior details and modern luxuries make the home an exceptional place to enjoy leisure time. 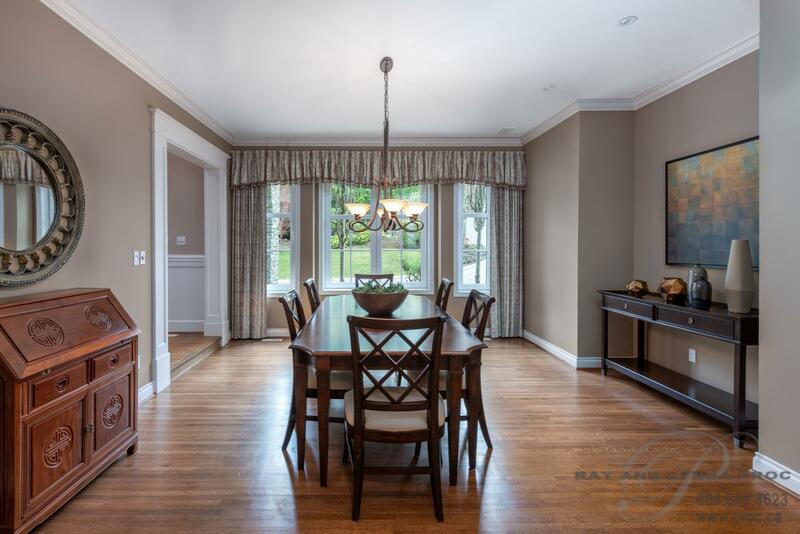 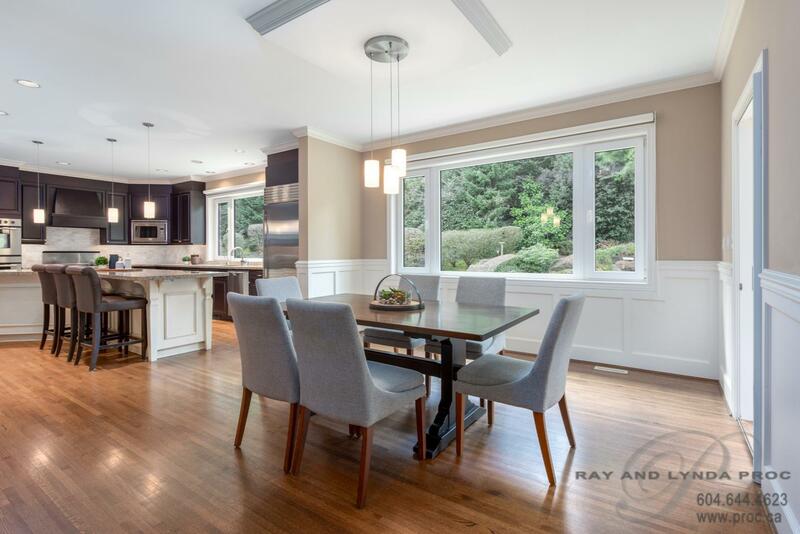 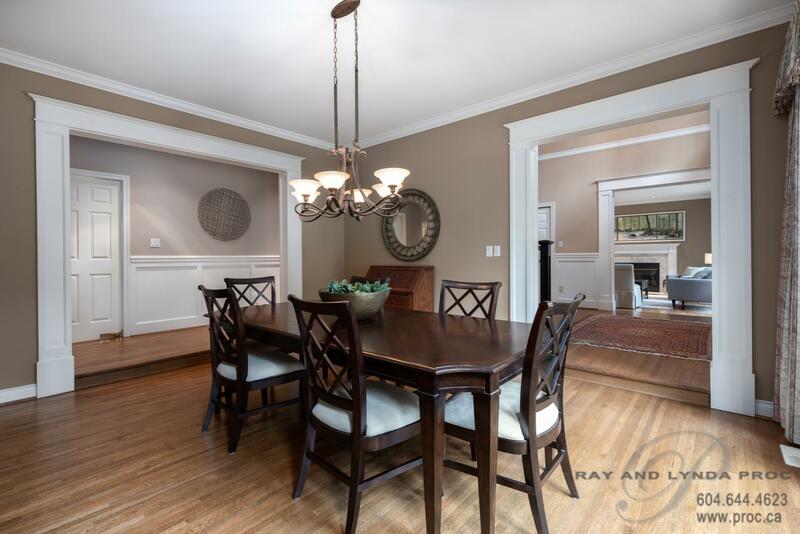 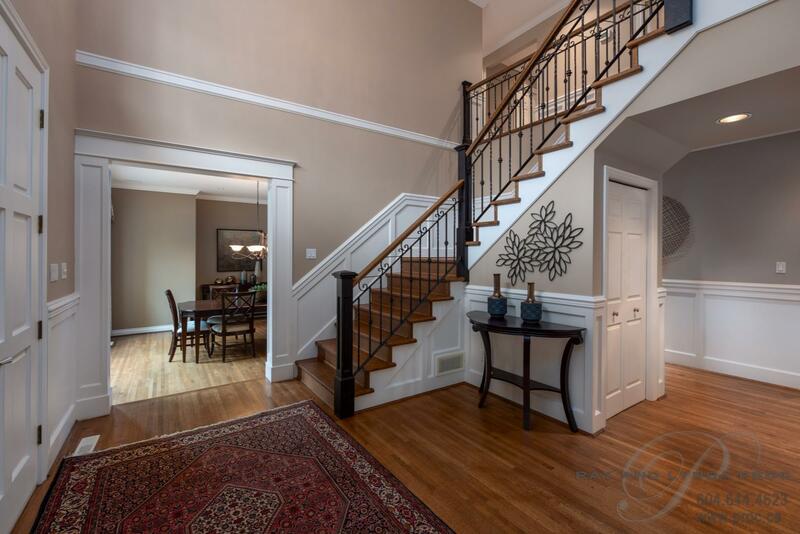 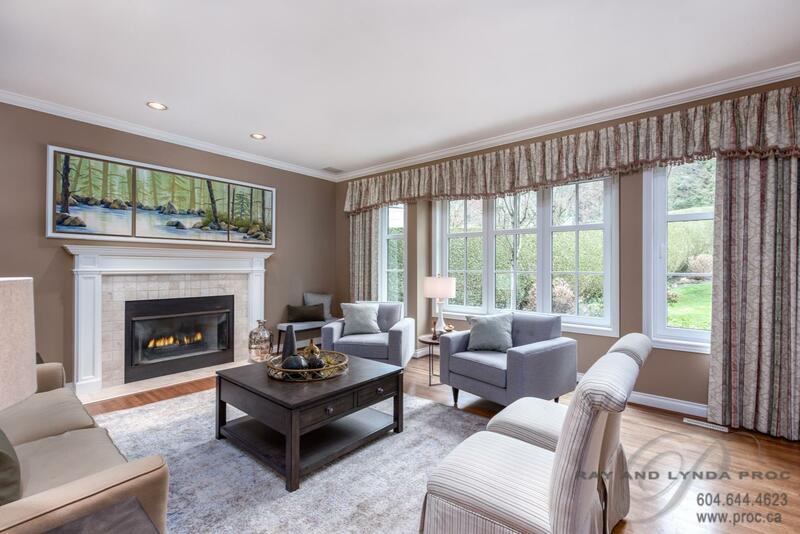 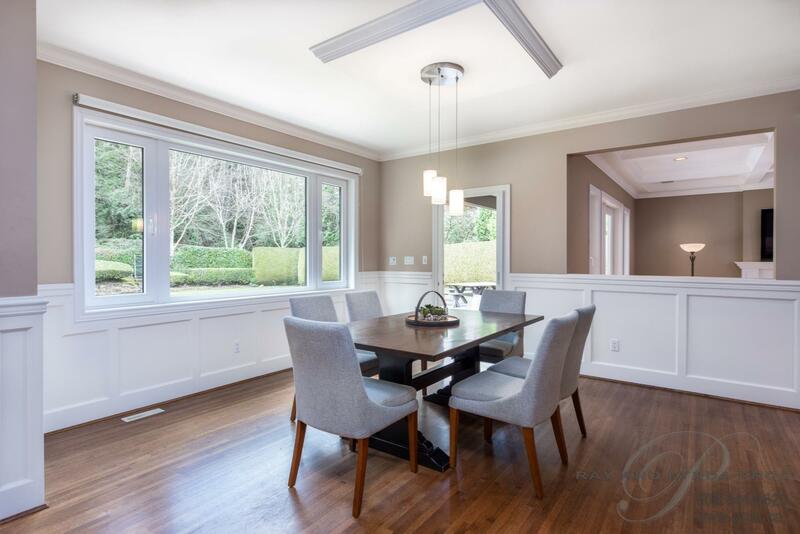 The very spacious 2600 ft main floor with its 9’ ceilings, wainscoting, crown mouldings, rich hardwood flooring and tons of natural light create an inviting atmosphere from the moment you enter the home. 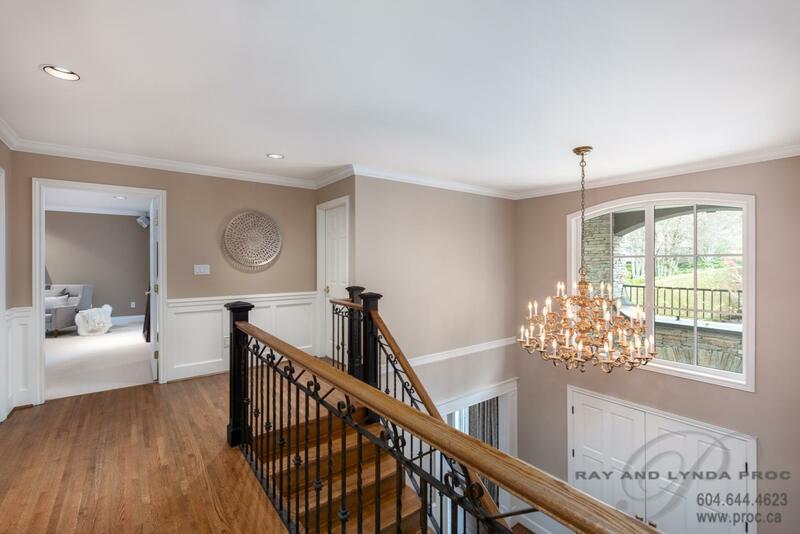 The spectacular two story foyer opens into spacious cross hall living and dining rooms perfect for family dinners or lavish entertaining. 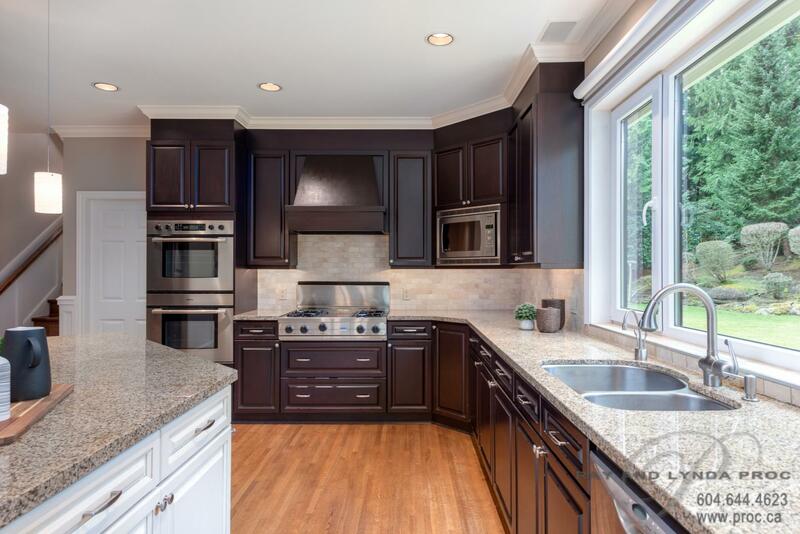 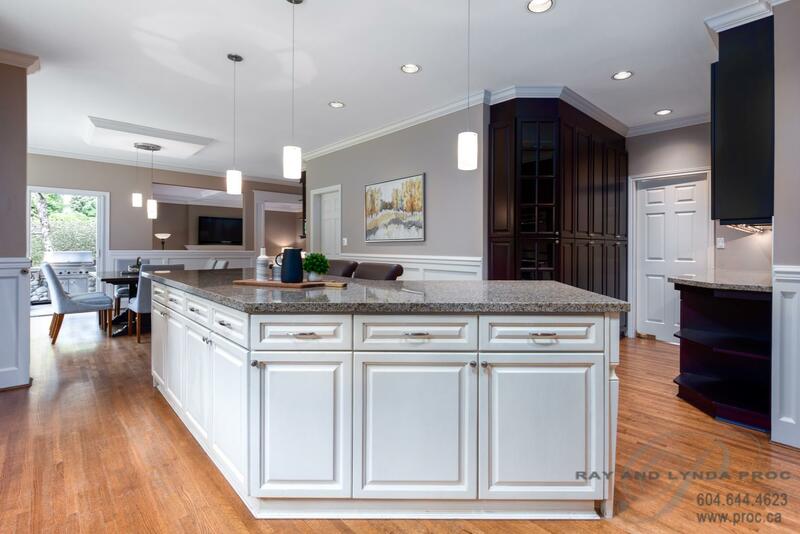 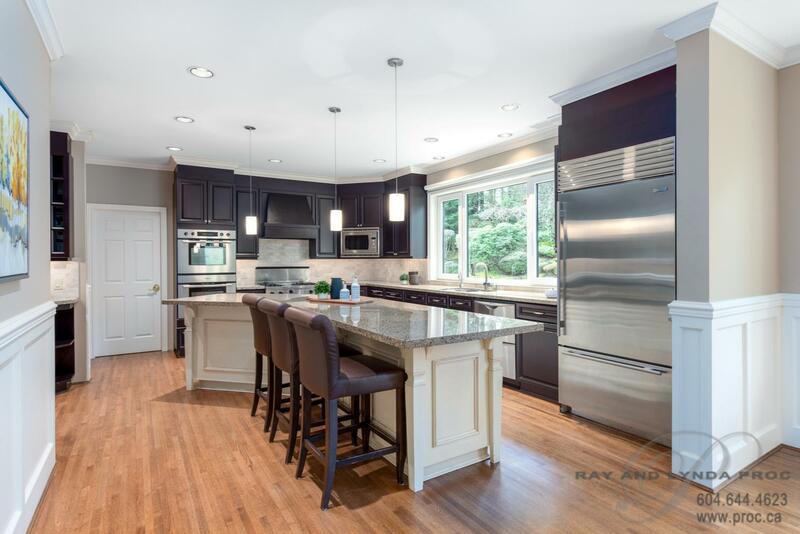 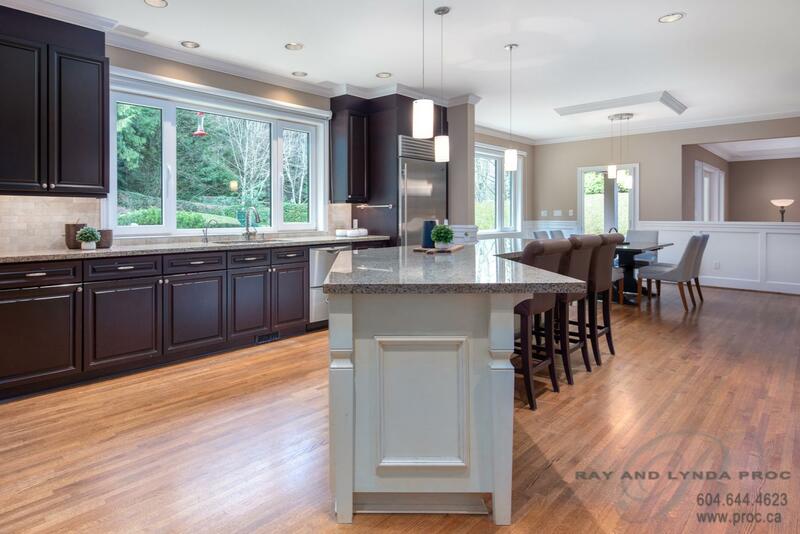 With an immense kitchen that overlooks the backyard the cook in your home will have everything that they need in the well designed, bright space including a large centre island with seating, a butler’s pantry and a large casual eating area. 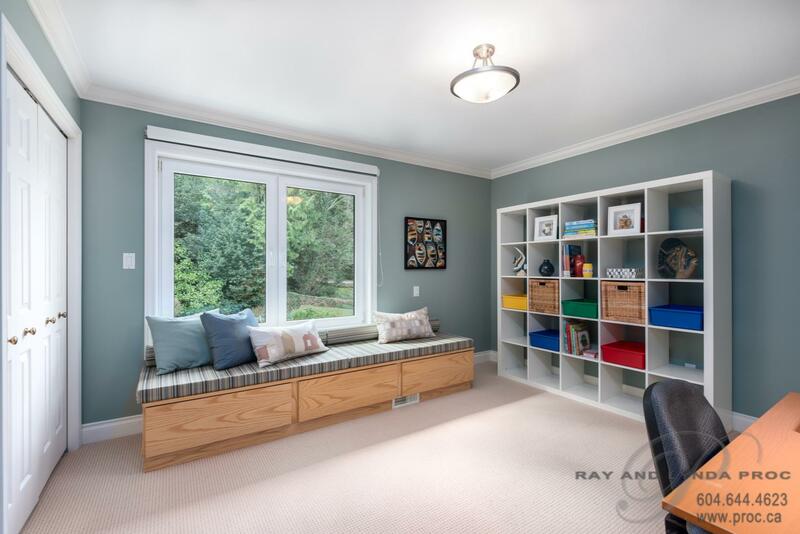 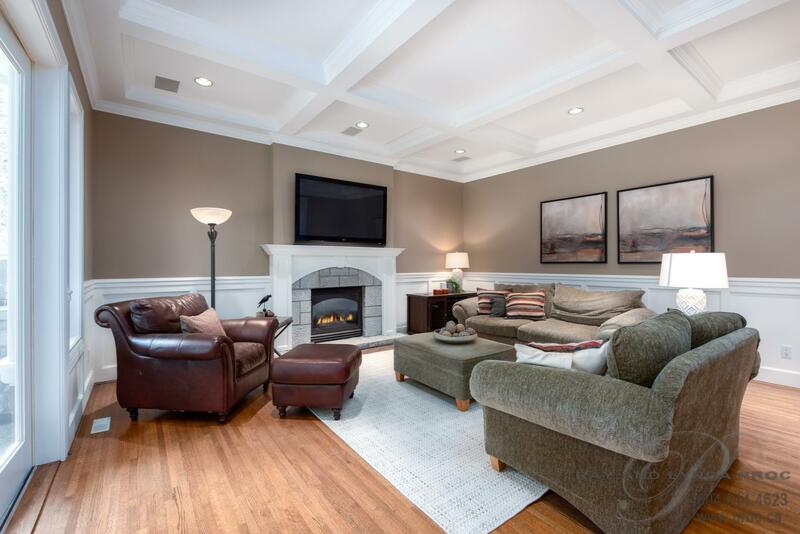 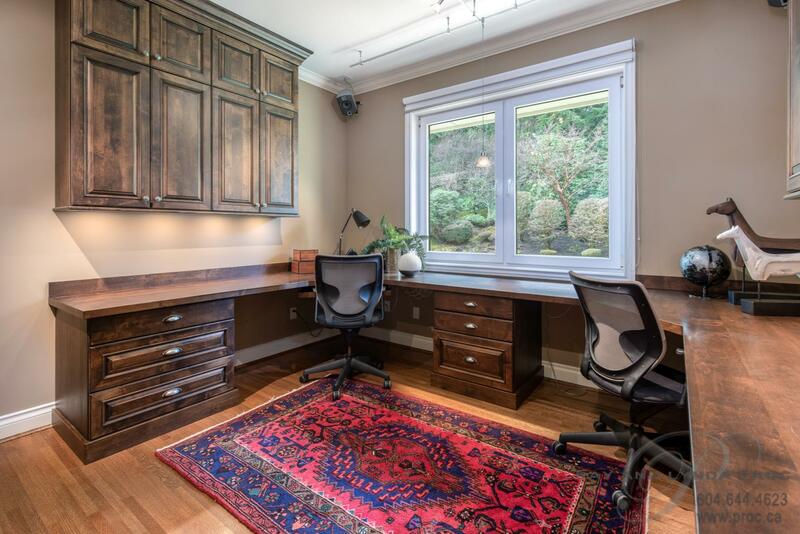 Flanking the kitchen is a private office with built-in desks perfect for after school homework…alternatively the large family room with its coffered ceiling, gas fireplace and French doors that open onto a covered patio and backyard is perfect for movie night! 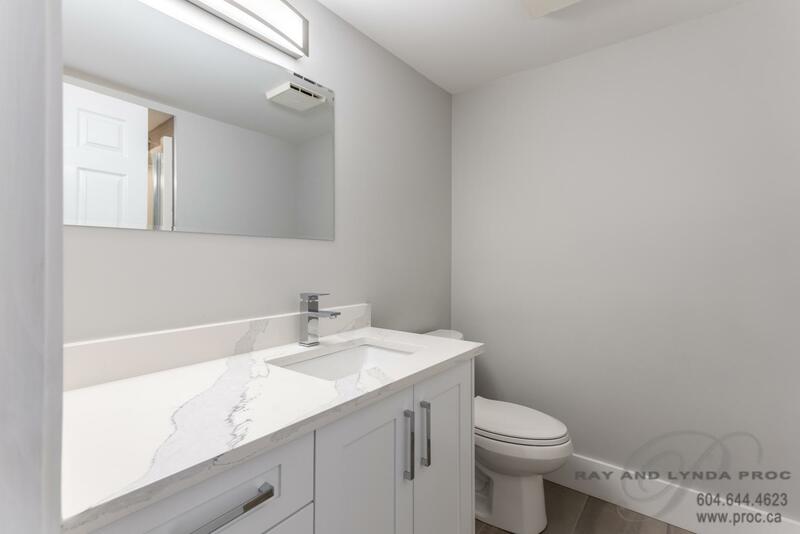 The upper floor features six large bedrooms, with each bedroom offering huge closet spaces, including many walk-in closets and four spa-like bathrooms – three of which are ensuites. 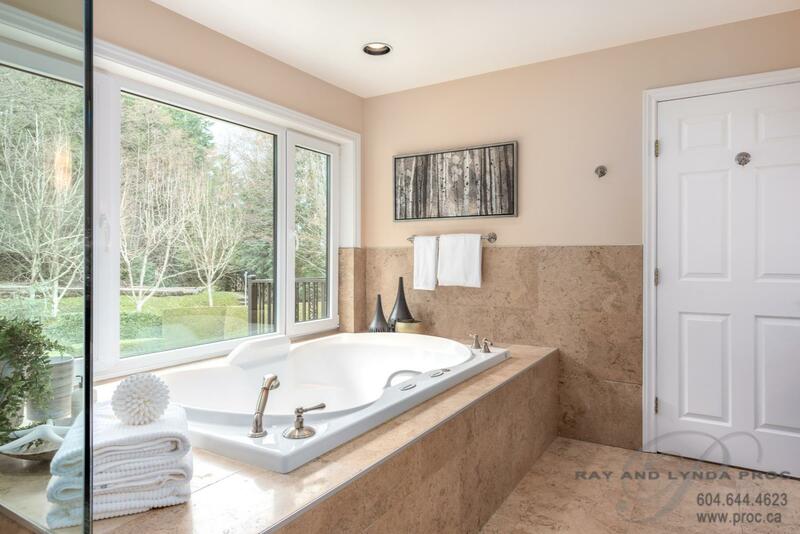 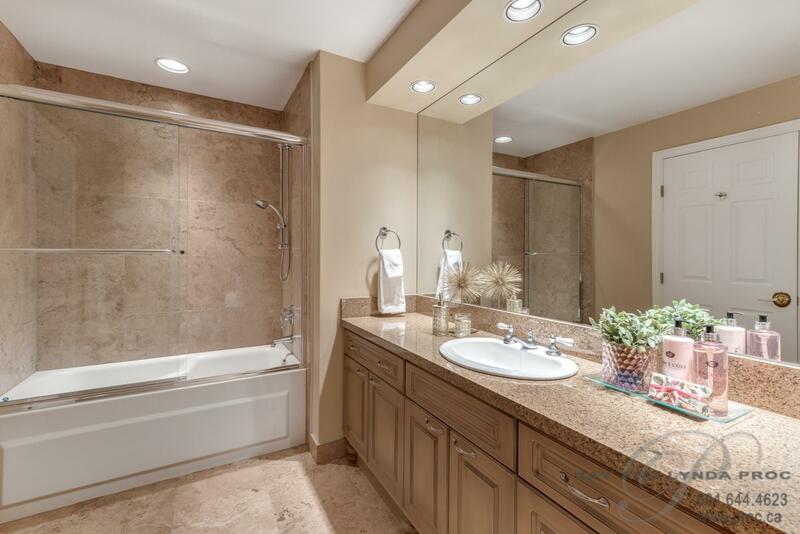 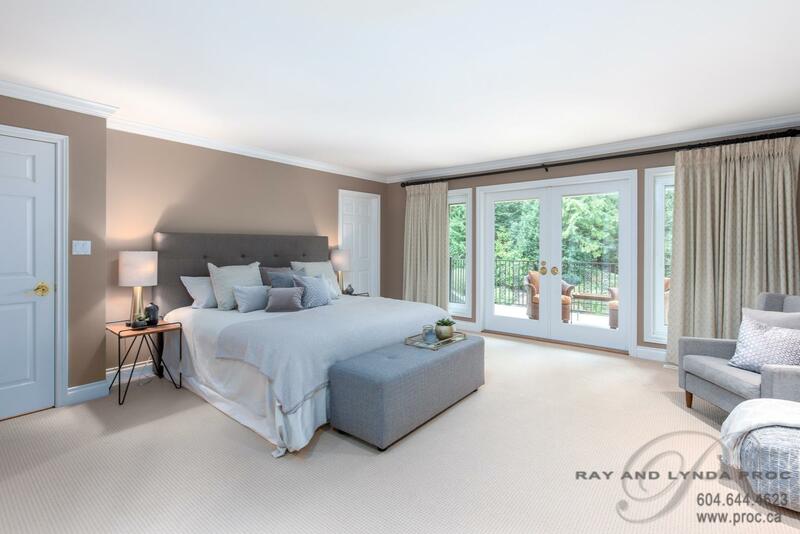 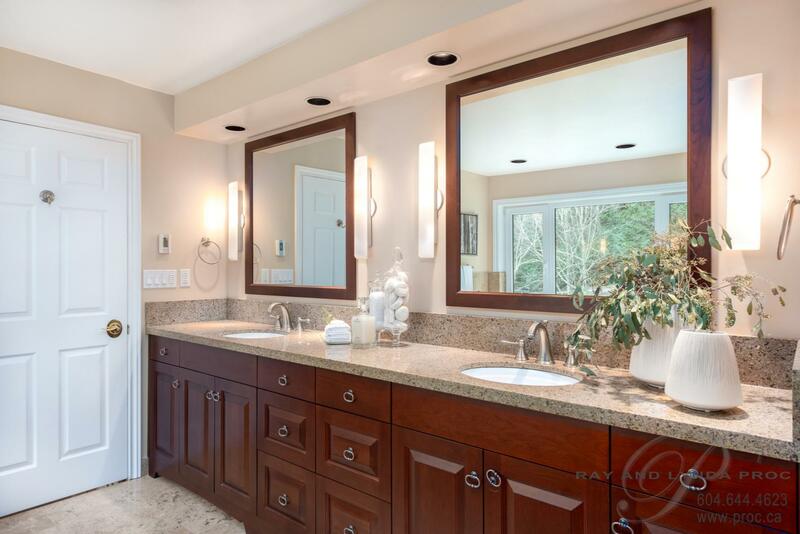 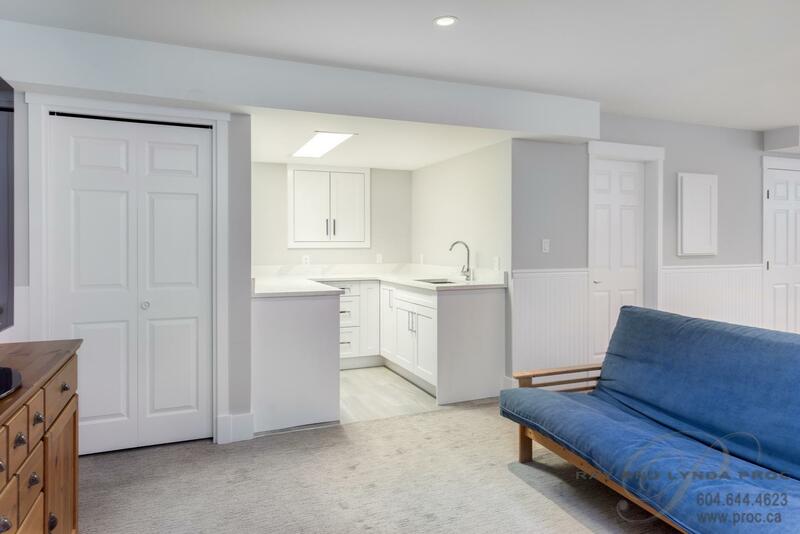 The master bedroom has a five piece ensuite with a two person Hydrolux bathtub and steam shower, French doors that open onto a private deck, two generous walk-in closets and a gas fireplace. 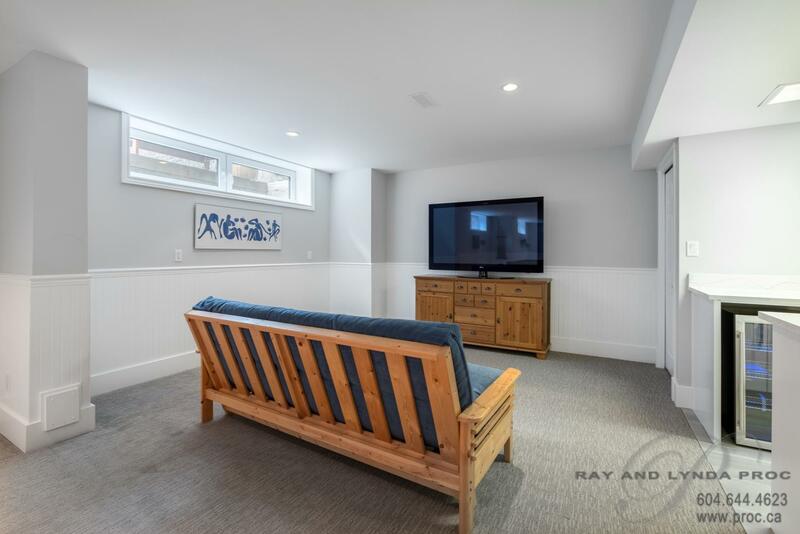 Upstairs also has a huge 20’ x 18’ games/theatre room with built-in Birch cabinetry providing an alternative family entertaining area. 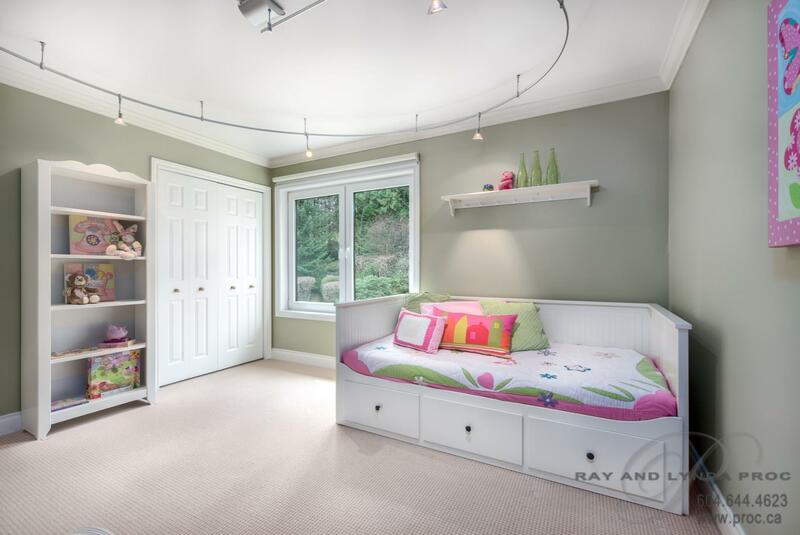 Downstairs is a newly finished half basement with a private entrance. 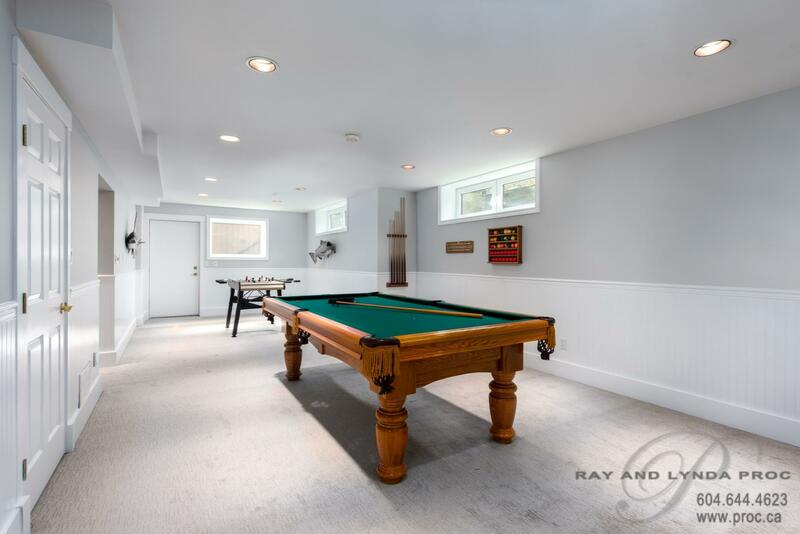 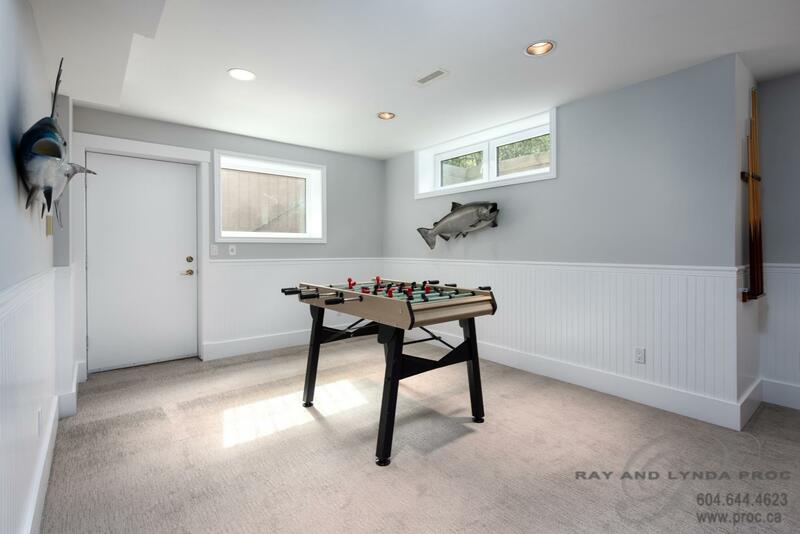 The large rec room, bar area and a three piece bathroom is a perfect place for a pool table for the kids! 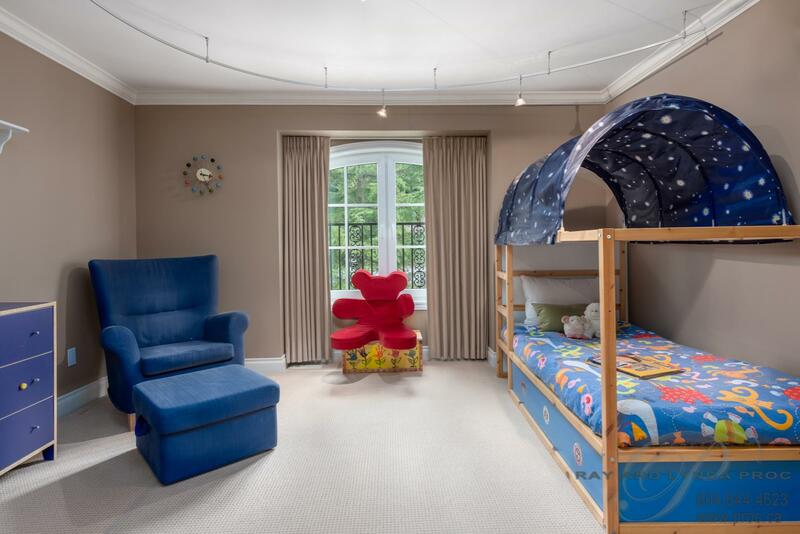 The house features additional luxury details such as two pantries , sports closet and mud room, oversized triple car garage, air conditioning, a cement tile roof and interlocking stone driveway. 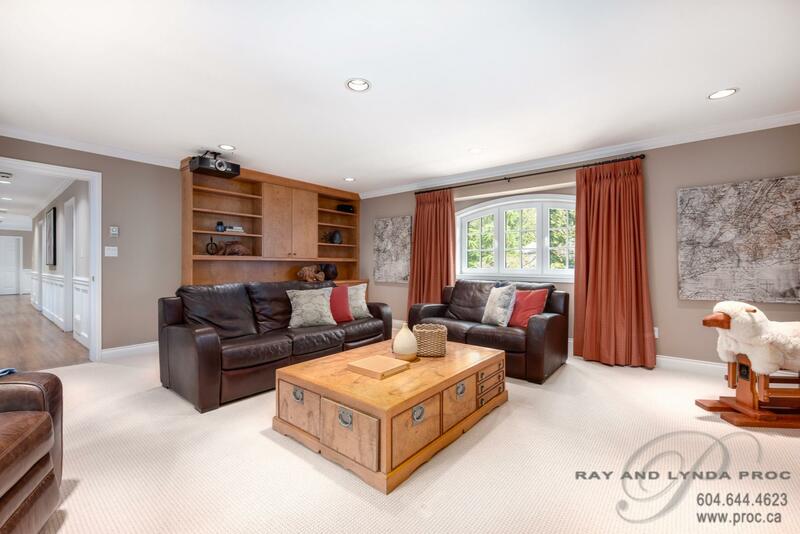 Located in Cypress Park Estates only a short walk to the stores of Caulfeild Shopping Centre and Rockridge Secondary School and easy access to the Upper Level Highway this home is truly an exceptional find and the perfect spot for a large energetic family!